OMAHA, Neb. (Aug 21, 2018) – Rams, Chevys and Fords oh my! 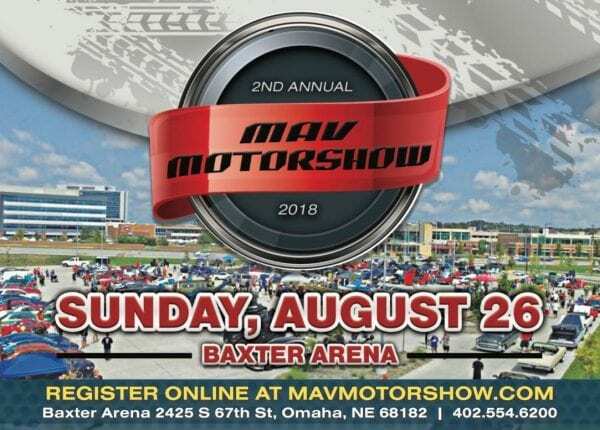 On Sunday, August 26, 2018, Mav Motors, the University of Nebraska at Omaha auto club, is teaming up with Nebraska First Responders and Baxter Arena to bring you the 2nd Annual Mav Motorshow, benefiting Nebraska Children’s Home Society! This year’s Mav Motorshow includes an interactive children’s area for a fun and family-friendly environment. 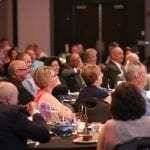 Representatives from local first responder agencies will be present to build stronger bonds with the Omaha community. 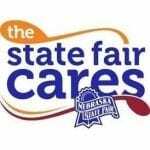 Proceeds from this show will be donated to Nebraska Children’s Home Society, an organization serving the children and families of Nebraska since 1893. The organizers welcome “anything with a motor” to register for the show at www.mavmotorshow.com. University students may register vehicles for free with a valid student ID. Registration cost is $20 per vehicle for non-students. Spectators enter for FREE. The awards ceremony will be held at 3 p.m. inside of Baxter Arena!